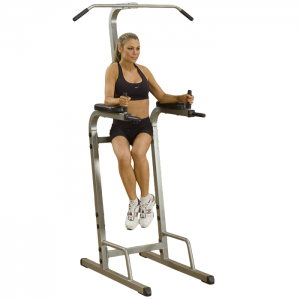 The XMark Power Tower is the power tower you will want to commit to as each passing workout brings you closer to your ideal body. 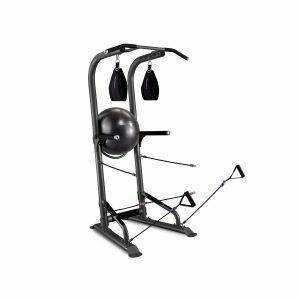 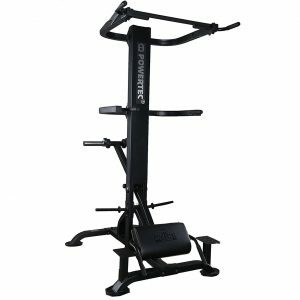 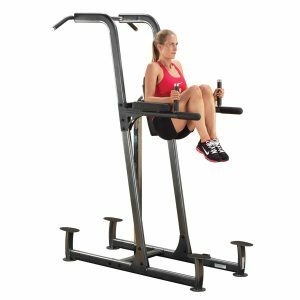 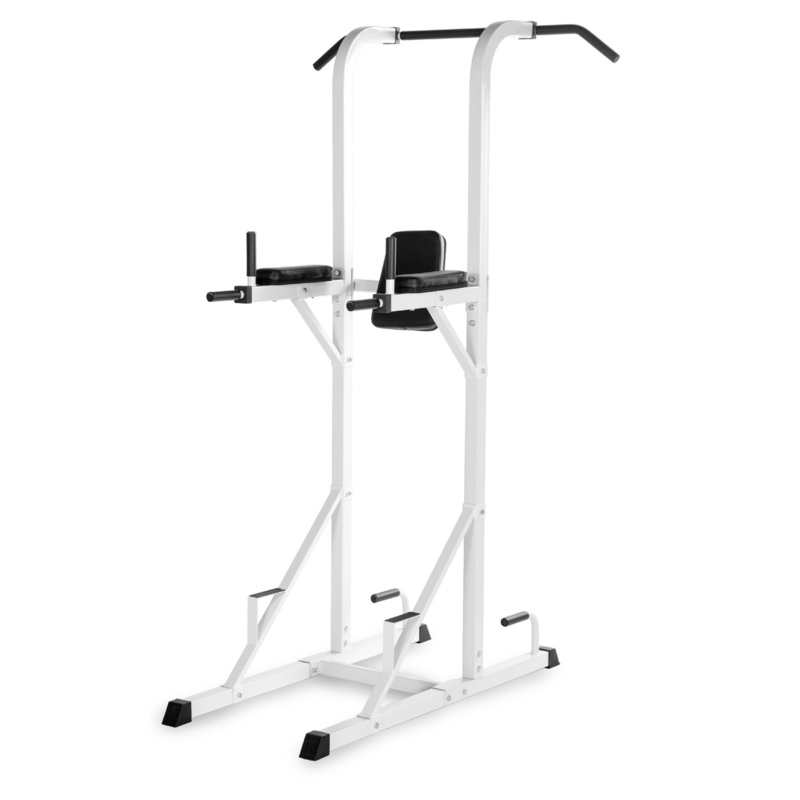 As a strength builders dream, the power tower is designed to define your upper body and build powerful ab and back muscles. 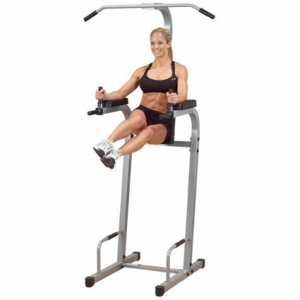 The chin up/pull up bar cuts up your upper back and arm muscles, ergonomically-spaced twin dip handles work your triceps, raised push up handles define the chest and a vertical knee raise station enhances your abs while strengthening your core. 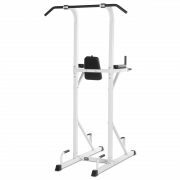 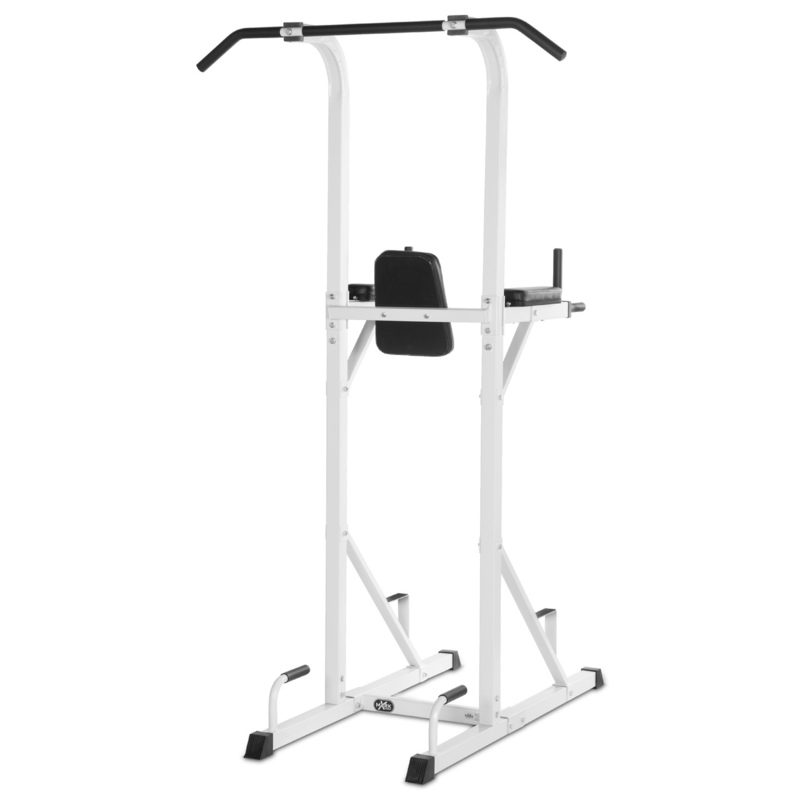 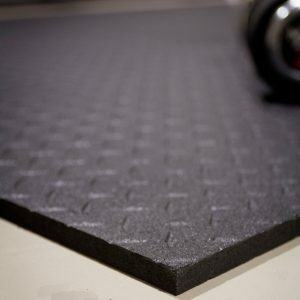 All handles on the XMark Power Tower with Dip Station and Pull Up Bar are covered in non-slip rubber to eliminate hand slippage as you build your perfect body. 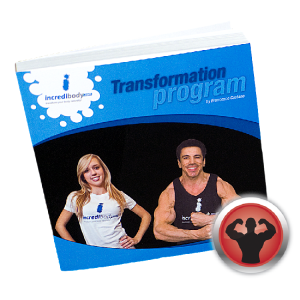 Make the change in your body today with XMark, the mark of excellence.